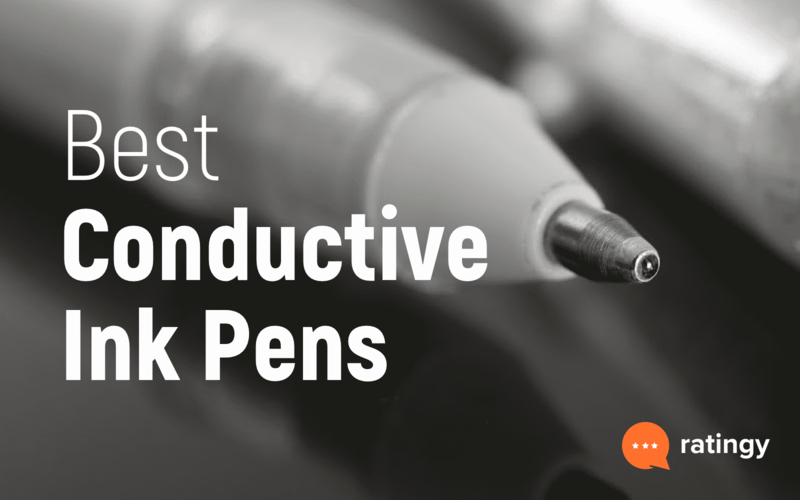 Since the early 2000s, the world of electronics has witnessed major leaps. Laptops are no exclusion to this advancement. Leading laptop companies are constantly competing to come up with devices that are more and more compact while not compromising on the functionality and efficiency. This gave birth to mini laptops. A mini laptop is essentially a laptop which weighs as little as about 3 pounds (2kgs) with a screen size of around 10 inches. This makes them ideal for users who would want to carry them around in a bag or in hand held pouches for long duration. 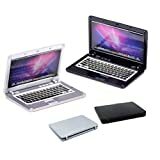 Mini laptops provide most input features like keyboard, USB ports, and touch pad. 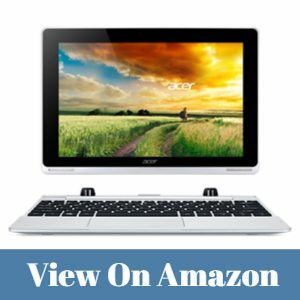 If you are a buyer looking for a light weight, compact and pocket friendly portable computer for work or educational purposes, a mini laptop is the best choice. 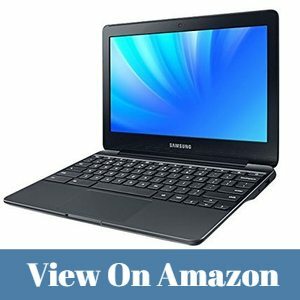 Here is a quick guide to help you pick the right mini laptop for your needs. 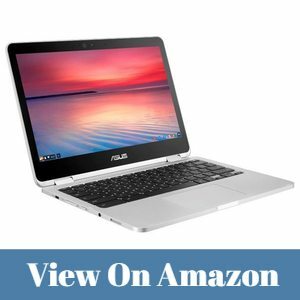 The ASUS Chromebook Flip C302 has a two pound body with a 12.5″ screen. The HD(1200*800) IPS display comes with wide view. This convertible laptop has 360 degree hinges, which allow you to use it in laptop, tablet, tent or stand mode. These modes make it an ideal pick for a wide range of uses, be it work or entertainment. You will also be able to connect it to a Smart TV or HDTV. With a battery life of 10 hours and handwriting recognition, it is a cut above the rest in the world of mini laptops. It comes with a Micro-SD card reader, HDMI and USB ports and an 802.11ac Wi-Fi radio. The body is aesthetically pleasing, making it a stylish device to carry around. 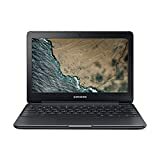 If you are looking for a mini laptop to last you an entire work or school day, the Samsung Chromebook 3 with an 11 hrs battery life is for you. It can be used as traditional notebook or reclined to 180 degrees to share view. It weighs 2.54 pounds. The keyboard is water resistant and ideal for use even in the presence of kids or in the kitchen. With a (1366*768 ) LED display of 11.6 incg, it is one of the best of its kind for viewing movies. The Metallic black body is strong and makes a statement. It comes with HDMI port, USB ports, and Intel wireless LAN card. 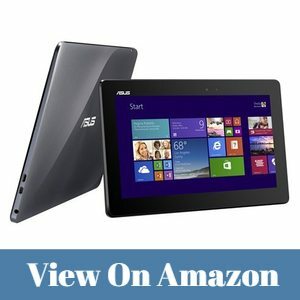 Another ASUS 2in1 laptop in the best mini laptops list is the Transformer Book T100HA. As the name suggests, it truly transforms into a tablet with a detachable keyboard. With Windows OS and a 12 hr battery life, it is made for both work and play. The Cherry trail provides quad-core which gives it superior computational ability. It has an anodized aluminum cover that is available in four vibrant colors. It is also a very sleek device with just 0.75″ thickness. For the gamers, it comes with graphics that are two times better than its previous generations. However, out of the 64 GB storage available, most of it is utilized by the OS and very little is left for the user. The laptop comes with a technology analogous to the Qualcomm fast charging technology. The battery fills up to a impressive 80% within just a few minutes of charging. The last mini laptop to make it to this list is the Dell Inspiron 11 inch 3000 series laptops. These laptops live up to the design benchmarks that Dell has set for itself. Available in 3 vibrant colors, with a unique and sleek design, this Mini laptop will undoubtedly be a conversation starter. The 1366*768 antiglare LED display makes viewing videos slightly better compared to other devices with similar display resolution. It can also be converted to tent mode by folding it at the hinges. If you are looking for a good looking laptop that can perform multiple functions at high speed, this should be your pick. The i3 processor combined with a half terabyte storage and 4 GB RAM makes it one of the most efficient computing devices of its kind. All that being said, it falls short by a large extent in the battery life department. The battery might last at the most for a mere four hours when unplugged. Weighing 2.2 lbs, yet another Lenovo product must be mentioned on this list. 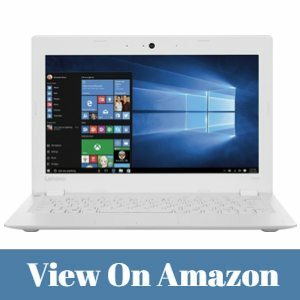 The Ideapad 100s is a 11 inch affordable mini laptop that is value for money. Acing in the department of aesthetics, this laptop is available in four cool colors to suit your style. 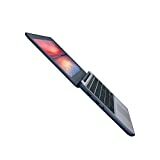 Although it is not a 2 in 1, the keyboard is sturdy and provides excellent glide. The display is 1366*768 HD but may appear to be a bit glared. The Windows 10 and Microsoft office 365 makes it ideal for professional use. It has a 0.3 Mp camera which is not comparable to some of the newer laptops. Nevertheless, it is a device worth flaunting. If you need a mini laptop that is tailor made for artists, look no further. With an Intel core m3 processor that can run Microsoft Office 365, it is ideal for students and professionals. 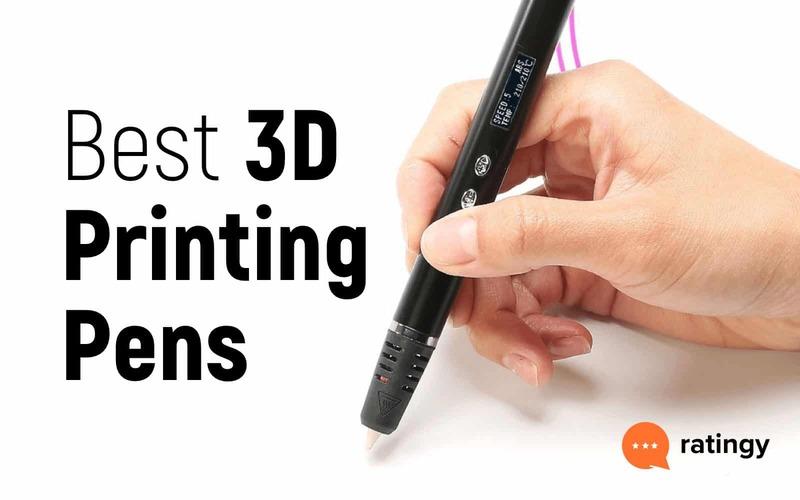 The Surface pen can be used to draw onto the screen directly. However, the pen needs to be purchased separately. 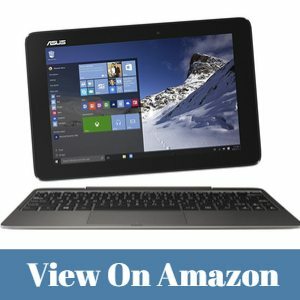 What makes the ASUS T100 unique is the micro USB 3.0 charging port. This makes transfer quick. The HDMI port allows you to connect it with ant HDTV. It comes with a 1.2 Mp camera that is not very impressive. However, the display has 1366*768 resolution with IPS. Windows 10 along with the intel atom processor make it a pretty fast and reliable product. Although the memory and features are not recommended for professionals, it is ideal for students. The battery life is excellent with up to 11 hours on full charge. This device comes in a deep gray color and is not very aesthetically appealing. 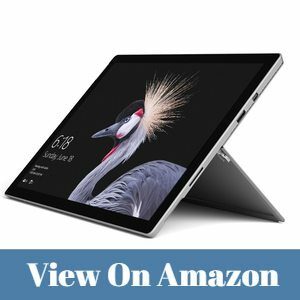 It is a 10″ PC and tablet in one, with an intel atom processor. The main feature that sets it apart is the dual camera, 5Mp rear, and 2Mp front camera. The Ideapad has a stunning IPS display and long battery life of 10 hours even when streaming videos back to back, which makes it impressive. This is also the lightest laptop in this list weighing only 1.2 pounds. However, the camera quality is not the best of its kind. The storage is also not great compared to some of its competitors. The Windows 10 OS makes up for some of these drawbacks. It comes with HDMI and USB ports. 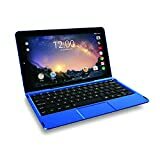 The Aspire Switch is another 2 in 1 mini laptop which can be used as a tablet by detaching the keyboard or as a regular laptop with a keyboard attached. In the laptop mode, the hinges can be bent to achieve tent mode. This makes it excellent for viewing videos hands-free. The hinges are magnetized when the screen comes in proximity. This feature makes it stand out from the rest. The Intel Atom processor and Windows 8.1 operating system make it ideal for work. It comes with Microsoft Office 365. The keyboard and touchpad are comfortable to use despite its small size. Weighing only 2.6 lbs, it comes with a commendable 8 hour battery life. The overall design is pleasant, and the display is slightly glossy. The Lenovo S21e 80M4002DUS is ideal for light work and browsing. The computational speed is pretty good, courtesy the Intel Celeron processor. However, the 5 hour battery life is quite less compared to other contemporary mini laptops. The 11.6″ screen has a 1366*768 LED display with an anti glare coating giving it reasonable clarity. The touchpad is large which is suitable for use by people of all ages. 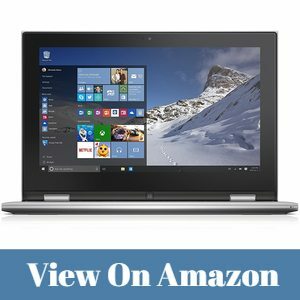 If you are looking for a laptop with a unique and classy appearance, your search ends here. Now although it comes with Windows 8.1, it is most suited for beginners. 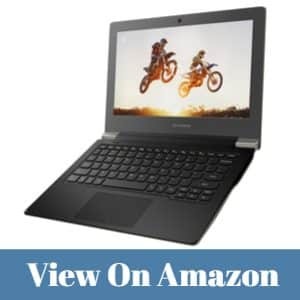 The choice of a mini laptop or a 2-in-1 laptop is significantly governed by the purpose for which you would be using it. Professionals, students, artists, gadget lovers and entry level users may all have a different kind of requirements in a mini laptop. 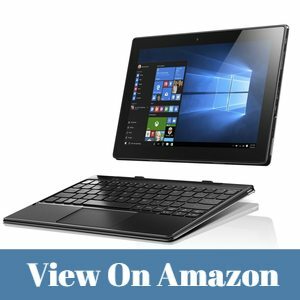 This list was a guide to help you choose the best mini laptop for you based on your needs. Although most of the above listed laptops weigh around 2 pounds and are the best with respect to their features, it is advisable to focus on your key requirements before investing in one. If your requirement is work or study related, or if you plan to carry it around without access to a charging point for a long duration, it is wiser to invest in long battery life and better processors. On the other hand, if gaming or entertainment is your prime requirements, you may want to compromise on the battery life and center your search on excellent resolution and audio quality.